It may surprise modern Christians that our current problems with discontentedness are anything but new. In 1643, Puritan pastor Jeremiah Burroughs wrote a work titled "The Rare Jewel of Christian Contentment" that has as much resonance in our day as it did in his. Now pastor and author Andrew M. Davis helps contemporary Christians rediscover the remarkable truths found in this largely forgotten work. 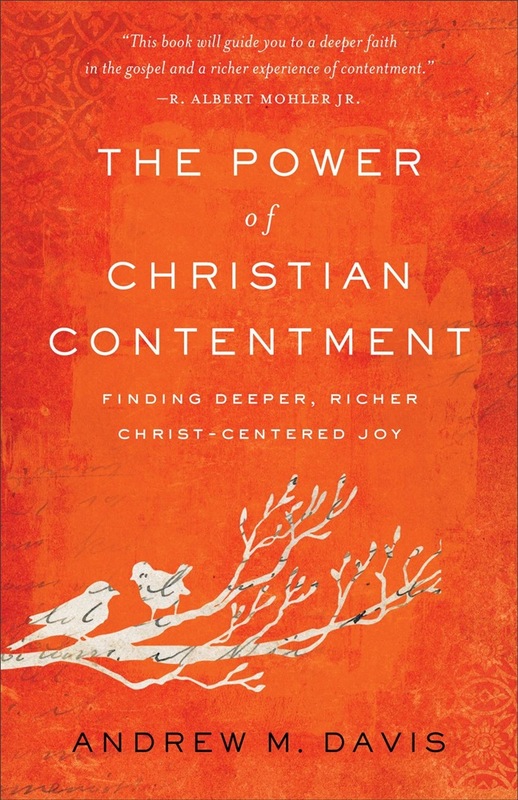 With powerful new illustrations and a keen sense of all that makes modern Christians restless, Davis challenges readers to confront the sources of discontent in their lives and embrace Paul's teaching on contentment in all circumstances. He gives special attention to maintaining contentment through poverty and prosperity, as well as in our marriages, and offers tips on teaching children how to be content in an age of smartphones and social media. 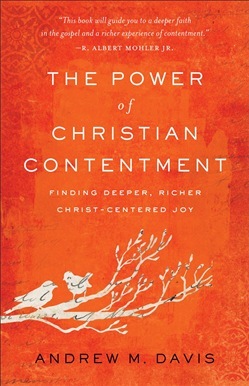 Acquista The Power of Christian Contentment in Epub: dopo aver letto l’ebook The Power of Christian Contentment di Andrew M. Davis ti invitiamo a lasciarci una Recensione qui sotto: sarà utile agli utenti che non abbiano ancora letto questo libro e che vogliano avere delle opinioni altrui. L’opinione su di un libro è molto soggettiva e per questo leggere eventuali recensioni negative non ci dovrà frenare dall’acquisto, anzi dovrà spingerci ad acquistare il libro in fretta per poter dire la nostra ed eventualmente smentire quanto commentato da altri, contribuendo ad arricchire più possibile i commenti e dare sempre più spunti di confronto al pubblico online.